Start to finish, fully detailed! 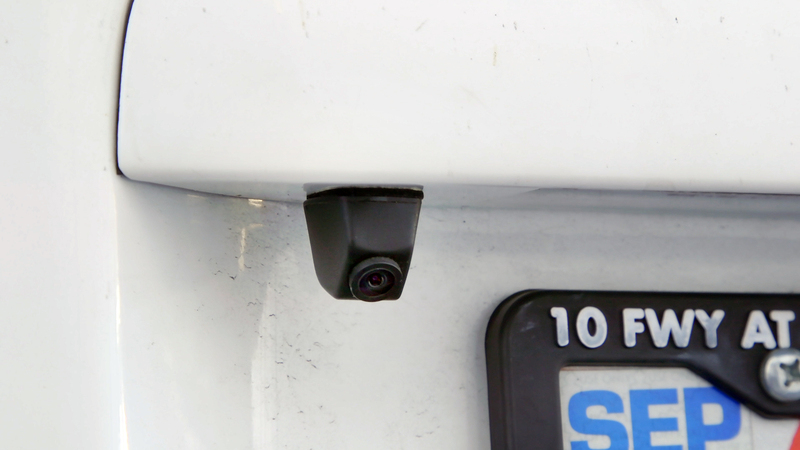 As part 3 of our series on how to install a backup camera we take you through the entire installation process. For our installation, we decided that the back up camera would be located in the rear tailgate and the monitor would be a replacement rearview mirror monitor. The camera we decided on was the Boyo VTK230HD back up camera as it was very small and would mount perfectly to the lip overhang by the license plate. 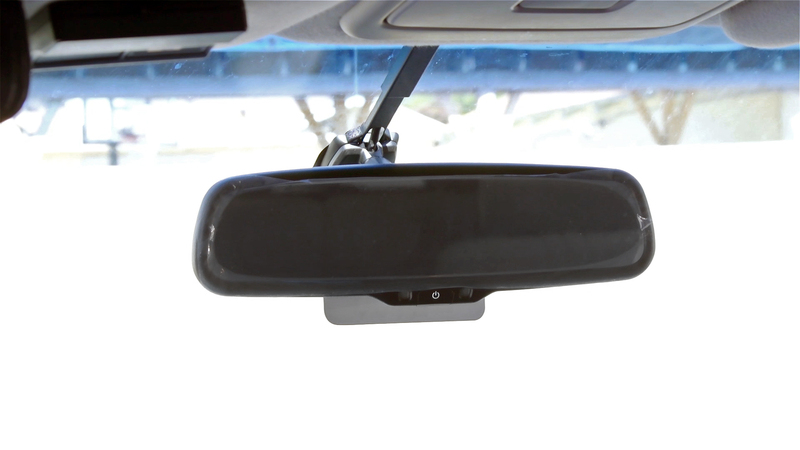 For the monitor, we opted to use the Safesight RVMZH4300 4.3 glass mount rearview mirror monitor. Why add a back up camera? The Toyota Sienna minivan is a relatively large vehicle that has multiple blindspots. 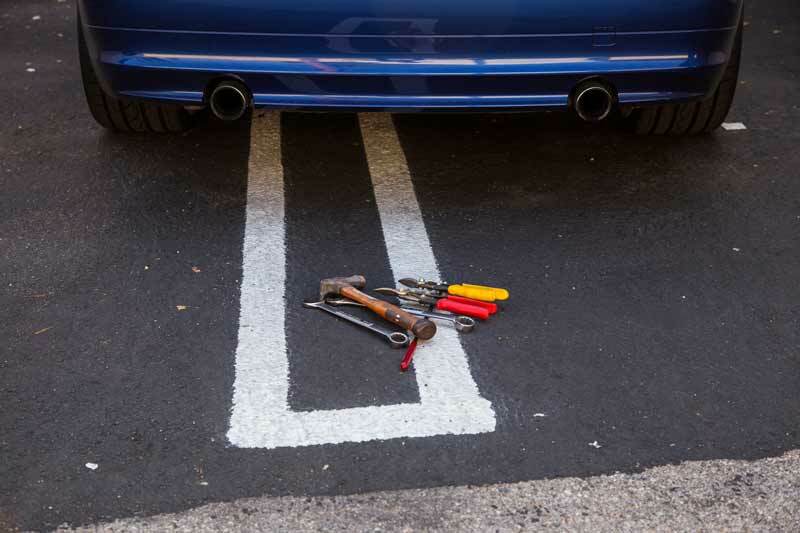 For most drivers vans and SUV’s are the most difficult vehicles to back up, let alone see something small such as a child or toy directly below the rear bumper. This makes them very prone to hitting objects that you cannot directly see. A back up camera eliminates this risk. It’s to easy to run things over behind your vehicle. Why is this installation more difficult? Opening tailgates present a unique problem; the wiring must be installed in a way that allows the tailgate to continue to function normally. If unfamiliar, the installation is difficult, we show you how to make the installation a breeze. 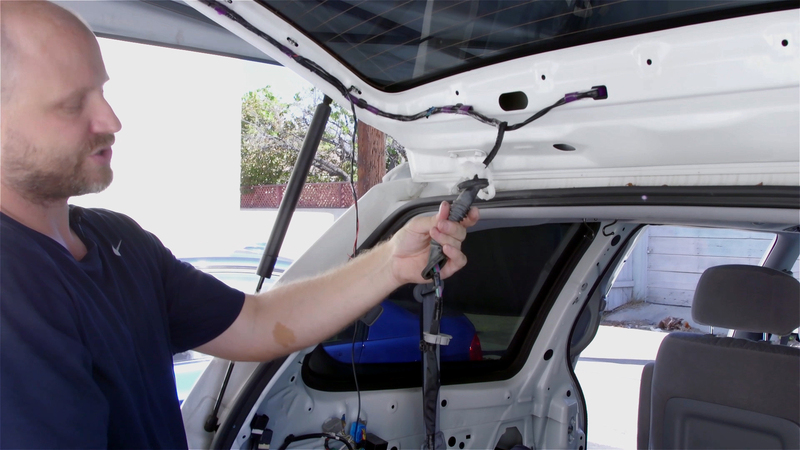 This in depth video is meant to be a reference manual on how to do the entire installation. Make sure to check out our other videos on back up camera installation and the concepts behind the entire process. Click on the chapters below to skip ahead or go back to the section that best helps you with your rear view camera installation. 1. I have forgotten to wrap insulation tape on wiring harness for entire length from fusebox to rear tail light / camera will it be a problem ? 2 As I was not sure if wire gauge and had only 16 gauge wire I have used 2 x 16AWG wires between camera and fuse box is this okay? 3 I have used wago connectors will it be okay? 1. No this will not be an issue, we do it to add protection to the wire and to make it look nice. 2. 16 gauge is plenty large for a back up camera, just make sure you have a fuse on the wire. 3. These connectors will be fine. Overall, a fairly high quality video. I ran into a problem with the one I purchased on amazon. One end of the cable had the camera the other had a jack to plugin to the mirror. There seemed to be no way to run it through with the manufacture wiring short of cutting it. The second problem I ran into is the actual wire was 6 inches too short to run it all way around even in the shortest distance through the molding. I ended up taking a diagonal above the passenger seat and using Velcro. Obviously a hack. I’m trying to decide if I should cut the wire or buy an extension cable for a more permanent solution.